Let Us Show That How Easy Is To Get Car Title Loans Charlottetown! 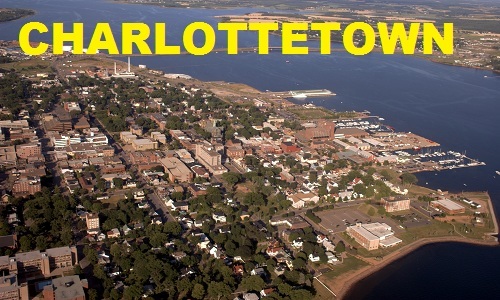 Looking for fast cash in your tough times in Charlottetown? Get connected with Instant Cash Canada and apply for car title loans Charlottetown for the reliable financial assistance! Your good credit, bad credit or no credit does not matter for us because everything is based on the current value and condition of your vehicle; not your credit. A Great Opportunity To Borrow Up To $40,000 From Instant Cash Canada! To get approved for auto title loans Charlottetown you must have your own vehicle with a clear title, which acts as loan collateral. There are no credit checks or employment verifications required. We have no extra application fees or prepayment penalties. We are providing the longer loan terms up to 4 years with the most flexible payment plans. The monthly payments for vehicle title loans Charlottetown will be as low as $97. Our expert loan representatives will assist you with every step of the loan process. Experience The Easy Loan Process! Step 2. Submit The Supporting Paperwork. Step 4. Drive off with Your Needed Cash! You Can Call Instant Cash Canada (Toll-Free) 1-866-840-7395 For More Details!